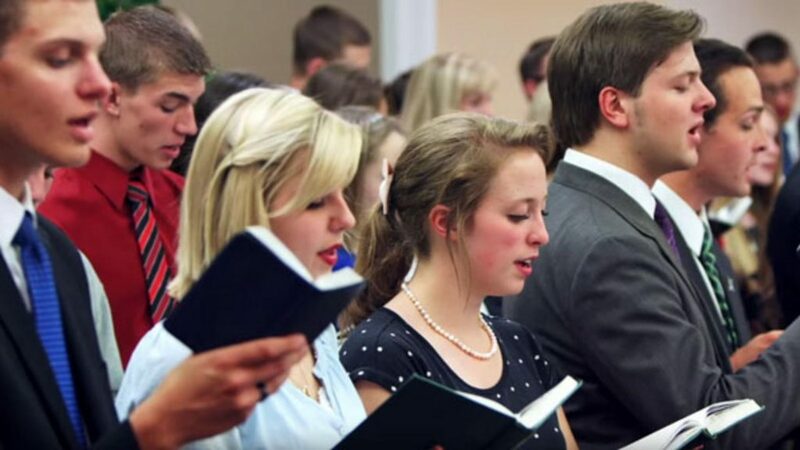 I know we’ve all been there, sitting in Sacrament meeting, singing a song which clearly should be sung exuberantly, but the organist is playing it like a funeral march, and as the obedient people we are, we follow right along. As convert, I sometimes miss the more upbeat praise music, or revival style music that I grew up with. Sure we sang plenty of hymns, but we sang them with gusto and fervor. I think sometimes in the church we mistake reverence with somberness, as if we are competing for the title of the frozen chosen. But are we missing the mark in how we speak and how we sing? After all, the scriptures do say that we should make a joyful noise to the Lord. Think about it for a moment. How joyful do you feel when singing? Sure, some songs are more somber in nature, but not all of them. Do you smile when you sing? Are you happy about making a joyful noise? According to Webster, reverence is honor or respect felt or shown to someone or something. So in that vein, is it irreverent to raise our voices in praise once in a while? 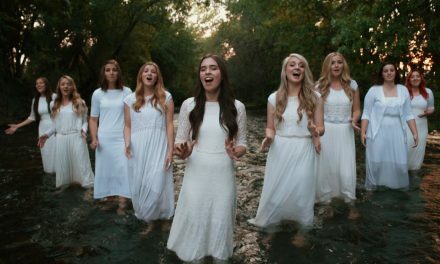 I remember as a newly baptized member of the Church, sitting in Sacrament meeting and having our closing song be “There Is Sunshine in My Soul Today.” Apparently we didn’t have enough sunshine, and we didn’t sing joyfully, so the Bishop made us sing it again until we could sing it correctly. As I ponder that moment, I realize just how right and inspired he was in making us sing it again. It was clear the first time that we really didn’t act as if there was sunshine in our soul. The radiant light that God has placed in each of us wasn’t showing through. We needed to make a joyful noise, and show our gratitude for our blessings. My friend Demetrius is awesome. He is one of the most genuine and happy guys you will ever meet. At his baptism he shared his testimony of the joybells that were ringing in his soul, but even better was that he shared that same testimony at church in the form of singing. As I smiled in admiration at this newly baptized brother letting the light of Christ shining through him, you could see a visible discomfort for some people in the room. Here was someone declaring their testimony through a joyful noise and it was different from the traditional, somber nature of our fast and testimony meetings. It shows that we as members sometimes have a hard time with things that aren’t part of our normal routine or traditions. 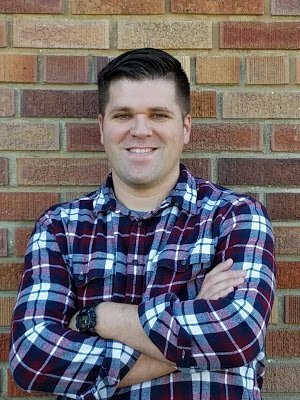 But honestly, I truly believe we need more people like Demetrius to shake us from our comfort from time to time, and remind us what it is like to be alive in Christ. WHAT DO THE APOSTLES SAY ABOUT MUSIC? “When a congregation worships through singing, all present should participate. Here I share another experience. 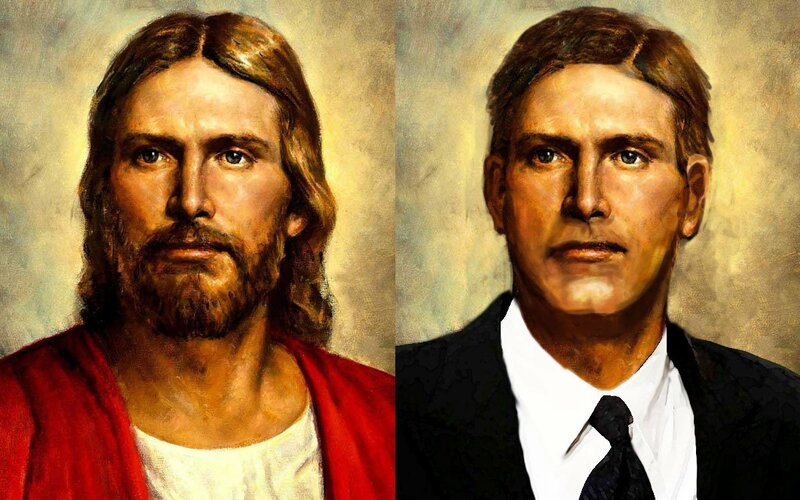 I had finished a special assignment on a Sunday morning in Salt Lake City and desired to attend a sacrament meeting. I stopped at a convenient ward meetinghouse and slipped unnoticed into the overflow area just as the congregation was beginning to sing these sacred words of the sacrament song. 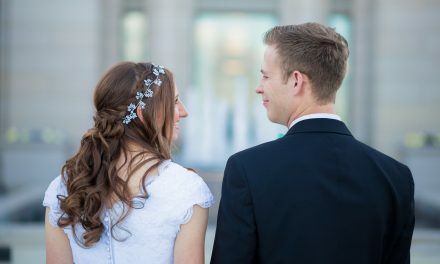 “As we sang these words, I glanced around at members of the congregation and was stunned to observe that about a third of them were not singing. How could this be? Were those who did not even mouth the words suggesting that for them it was not “sweet to sing the matchless love” or to “sing hosannas to his name”? What are we saying, what are we thinking, when we fail to join in singing in our worship services? Now’s your chance to help shape the music of our Church! I was super excited when the church announced the revamping of the hymnal for several reasons. One is that I love music, and I’ve found that I feel the Spirit the most through music. Another is that there are some songs in the hymn book, while good, I find lacking a spiritual feeling. I can’t connect with them. Then there is the fact that maybe, just maybe, we might find some of those old revival hymns in our hymn book. Come on, “Come Thou Fount,” we need you back, baby. There are plenty of songs in the hymnbook that I’ve never sung before. You know the ones. They come up on Sunday, and people sing, but there is an uncertainty to it, because people are less familiar with it. I think this lends to a less engaged ward when the hymns come around. No one wants to sound like they don’t know the song. The best part in all of this is that the church is accepting suggestions and even submissions for new songs. If you have talent in creating uplifting music, the Church is calling on you to help out. I can’t wait to see what the new hymnal brings personally. In the meantime I’m going to take Pres. 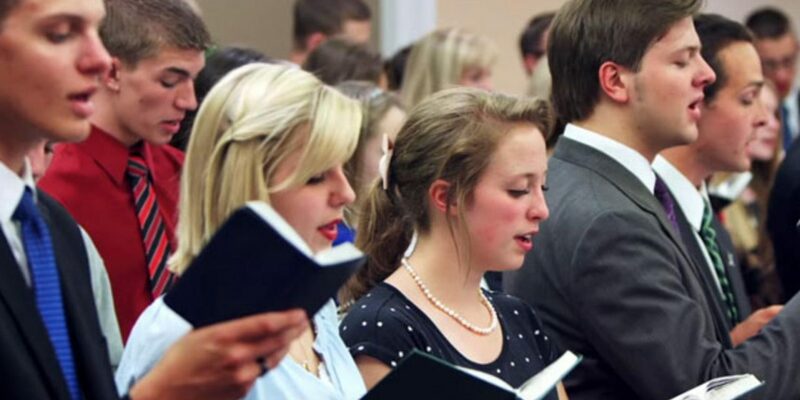 Oaks’ advice and renew my energy in the singing of hymns. What do you think? Am I way off base? Contemplate it, and then go find the joybells in your life, and don’t be afraid to share it for all the world to hear.